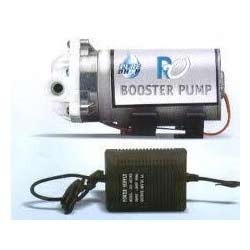 We are a trusted name to offer a premium quality Booster Pump that is manufactured using high-grade steel procured from the prudent vendors. 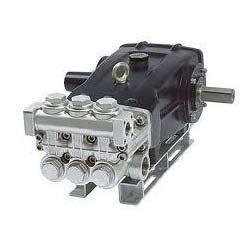 Close coupled to TEFC motor, it is widely regarded among the patrons we have. 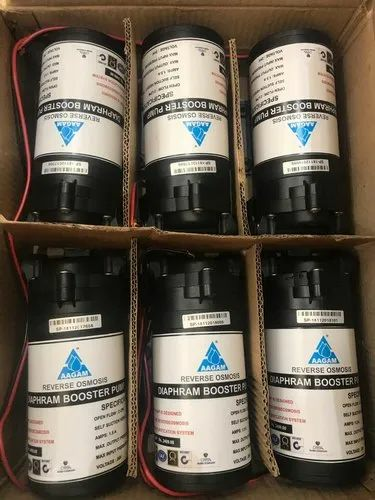 In addition to this, the range of booster pumps offered by us has heaped words of intense praise among our client-base spread across the nation. Aided with a sophisticated infrastructure facility, we are capable of bringing forth the best quality High Pressure Pump that is manufactured in compliance with the predefined industry standards. Provided with a pulsation dampener, it is highly popular in the market. Attributing to its longer functional life and fine finish, the entire range of the high pressure pumps offered by us is widely demanded. Looking for “Water Treatment Pumps”?